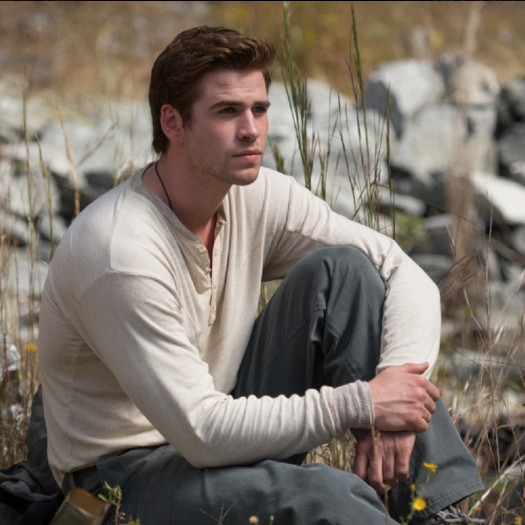 Gale Hawthorne. . Wallpaper and background images in the Hunger Games club tagged: photo mockingjay pt.1 evolution the hunger games liam hemsworth gale hawthorne. 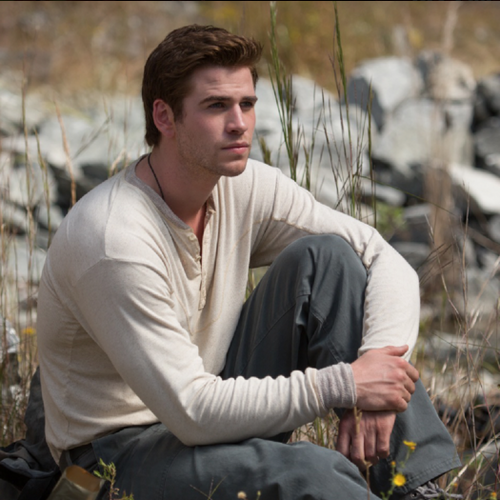 Katniss Monologue "The Hunger Games"